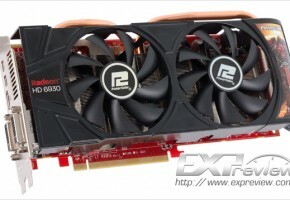 AMD released the entire entry-mid portion of the Radeon HD 6000 series overnight, for OEMs only. The cards won’t be available to consumers (retail) as yet, but does give away specifications of two new GPUs that AMD is carving these SKUs out of, Turks and Caicos. Built on the 40 nm process, Turks packs 480 VLIW5 stream processors, is DirectX 11 compliant, and sports a 128-bit wide GDDR5 memory controller that supports GDDR3 on lower SKUs. 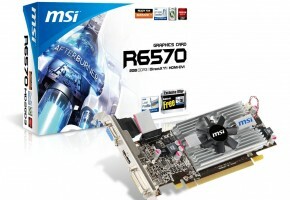 Radeon HD 6670 and HD 6570 are based on Turks. Both have all 480 stream processors enabled, differ in memory type/amount and clock speeds. 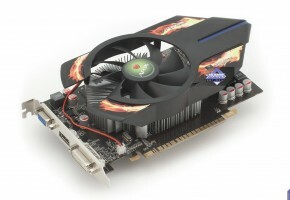 The HD 6670 carries clock speeds of 800 MHz core, 1000 MHz (4.00 GHz GDDR5 effective) memory, and is available with memory amounts of 512 MB or 1 GB. 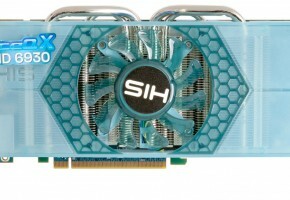 The 128-bit wide memory interface churns out bandwidth of 64 GB/s. The HD 6570 is also based on Turks, but features clock speeds of 650 MHz core, and two different memory clock speed specifications based on the memory type opted for by the manufacturers. 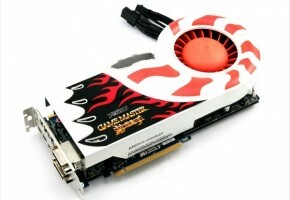 If a manufacturer chooses GDDR3, it’s clocked at 900 MHz (1.80 GHz GDDR3 effective), with a memory bandwidth of 28.8 GB/s. If it’s GDDR5, it’s clocked at 1000 MHz (4.00 GHz effective), 64 GB/s bandwidth. Up to 2 GB of memory can be opted for GDDR3 designs, while up to 1 GB can be opted for GDDR5-based ones. 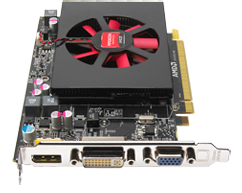 While the HD 6670 reference board uses a full-height design with a single-slot fan-heatsink, HD 6570 is designed for low-profile cards, best suited for HTPCs or SFF PCs.